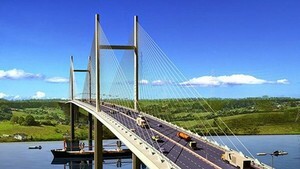 Ho Chi Minh City visualizes 40,000 more job requirements in February 2011. 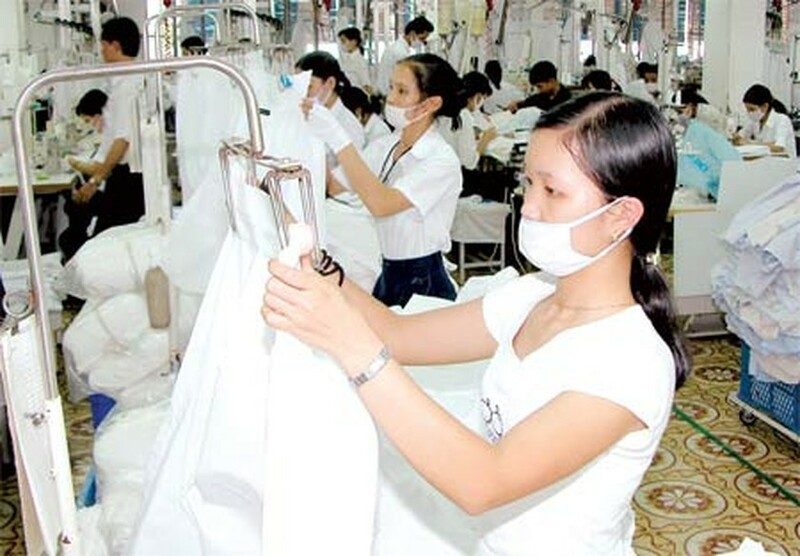 Tran Anh Tuan, deputy director of HCMC Center for Forecasting Manpower Needs and Labor Market Information has clearly stated that industries such as textile, clothing, footwear, electronics, telecommunications, mechanics and marketing have a greater demand for workers. He also revealed that some enterprises had employed 20,000 more workers in January, which was a 5.03 percent increase since last year. The workers comprised of both skilled and unskilled labor. Some even held a bachelor’s degree. He added that the labor market was stable and less volatile this year as compared to the same period last year.